Buying cheap text links is a touchy subject in the SEO community. The white hat SEO consultants think it’s a black hat SEO technique and so frown on it’s use and the black hat SEO’s know if done correctly buying quality text links can help a websites performance, especially in Google long term. I’m neither a white nor a blackhat SEO, online businesses need cheap text links and companies like Text Link Brokers fill an SEO niche. It’s down to the individual webmaster if they take the risk of buying links. 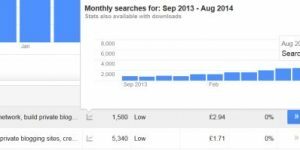 I can tell you when I’ve sold links and got caught out by Google it’s a costly mistake as a link seller. You’ll find lots of backlink SEO services online, the cheapest text links to buy tend to be sidebar/footer links, sometimes called text link ads. Text link ads usually lack contextual text surrounding them, but they’ll still pass SEO link benefit (PageRank : PR) like any other backlink as long as Google hasn’t penalized the link sellers website. When a link sellers domain is penalized in Google, it’s PR tends to drop and it no longer passes SEO benefit to ANY external webpages it links to. 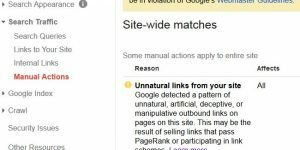 It’s pretty much get caught selling one link, Google assumes all your outbound links are sold links and passes no SEO benefit to any of them!!! Quick Text Link Tip: When purchasing text links count the number of unique links (all internal and external links) from the webpage the link is FROM. 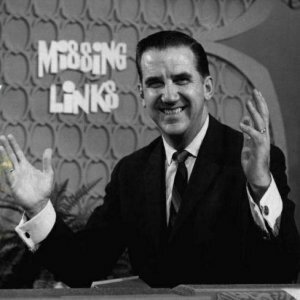 Each link receives a fair share of the link benefit (PR) passed. If there are 100 links with one yours you only receive 1/100th of the link benefit! Some link sellers will bulk up their links adding 100 and even 150+ links to internal webpages so the benefit passed via text link ads to you is minimal!!!! This works because text link ad companies only count external links, really stupid way to determine if a link has value. If you don’t mind paying extra I recommend buying contextual text links, these are text links within the main content of a webpage surrounded by relevant content, hence why they are called Contextual Text Links. For example if I sold text links from this website (which I don’t BTW) I might link to a paid link in a paragraph like the one below where the text “Blackhat SEO” is a text link. Taking into account this paragraph and the one below all three keywords are used (SEO and Blackhat) giving the link context with the surrounding content. Does acquiring paid text links for SEO clients make an SEO consultant a Blackhat SEO or a white hat SEO doing their job well? 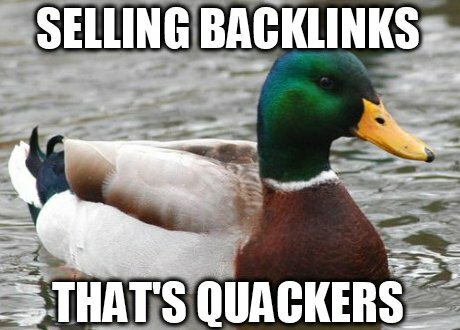 If you do plan to take the risk buying backlinks make sure they are themed backlinks, although every backlink helps (assuming Google hasn’t penalized the domain you bought links from) having links from the same niche as your site is in is better value. If you are taking the risk, make it worthwhile and gain the maximum SEO boost possible. I’m a DIY SEO’er and I’m also extremely impatient. If I put good money into a link buying service and don’t see results quickly; I often second guess my decision and stop it in it’s tracks. You’re advice here has made me feel so much better. I had no idea it can take up to a year to benefit from links. Articles like these really give some peace of mind to the newbies. You have a reader for life now. Thanks! I keep seeing the phrases “white hat SEO” and “black hat SEO” on many different websites. Could someone please explain these?